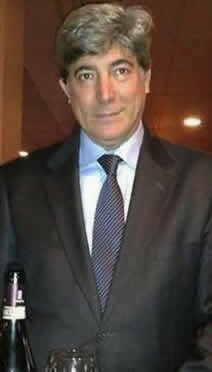 Wine enthusiast Pietro Cavallo established Wine4all in 2009 as a realization of his lifelong passion. His goal? To bring to the United States the finest, highest-quality wines from Italy. We know you’ll enjoy what we have to offer. Wine4all’s administrative headquarters are based in New York City, but our winemakers couldn’t be further removed from big-city life. 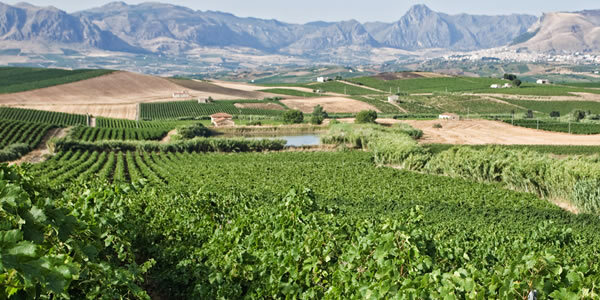 All of our wines are outsourced from small artisan producers who handpick their grapes and use traditional winemaking methods, giving the greatest care and attention to their product. We believe in the diversity and quality that Italian wines have to offer, and we want our customers to believe in them too. Therefore, we offer more than just an exquisite range of wines. We also offer training, materials and support to our customers, including wine lists, tutored tastings and food- and wine-matching advice. We build these ties with our customers with dedication and honesty above all. © Wine4all 2019. All rights reserved.